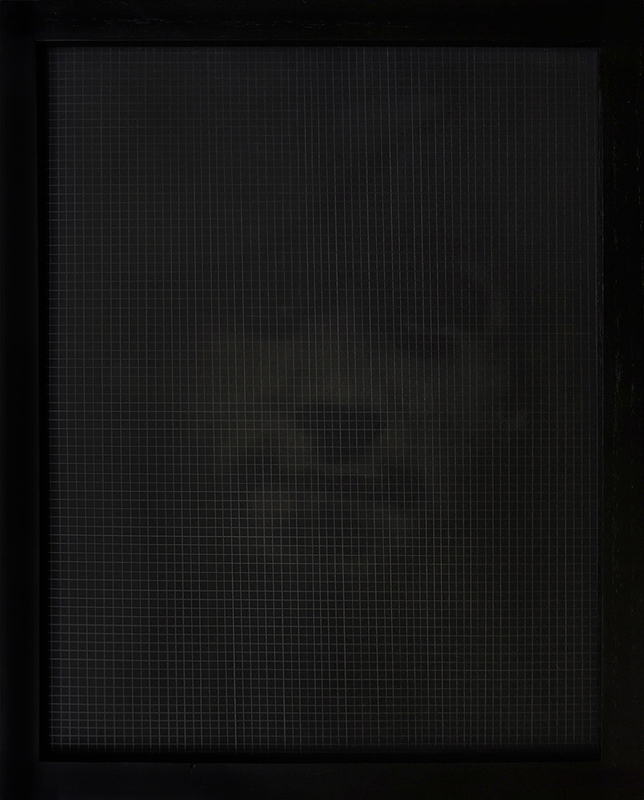 Lingering Glimpses is an ongoing project commemorating American soldiers who passed away in Iraq and Afghanistan. This project began with an online search for images of young men and women who were lost to the great sadness of these wars. 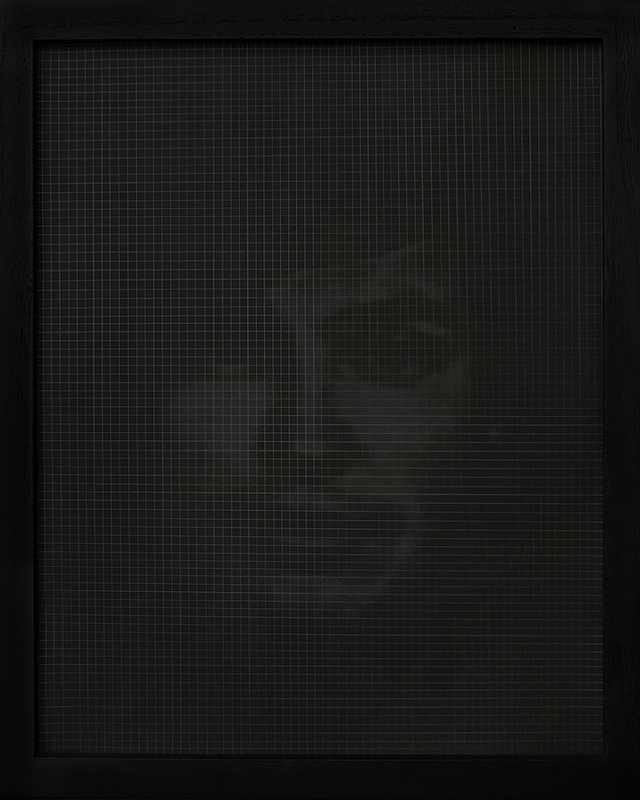 Low-resolution images of the soldiers collected from the Web were processed and cropped to show only faces, and then each portrait was transferred to a transparent negative film. Traditional darkroom methods were used to create black and white silver gelatin prints. Reflecting the loss of lives cut short, the film was processed using an expired developer and no fixer. This method results in photos with unpredictable lives of their own as the images slowly fade and pass away.